The "dal" lists supports discussion for Data Access Layer Working Group - IVOA. 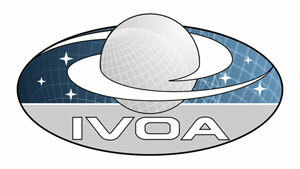 To post a message to all the list members, send email to dal@ivoa.net. Subscribe to dal by filling out the following form.